Rhinofloor consistently creates and produces one of the very best quality vinyls for your home. Thanks to a carefully considered collection of stunning designs, specially created for the UK, you can choose from a variety of woods and stones to tiles and mosaics. 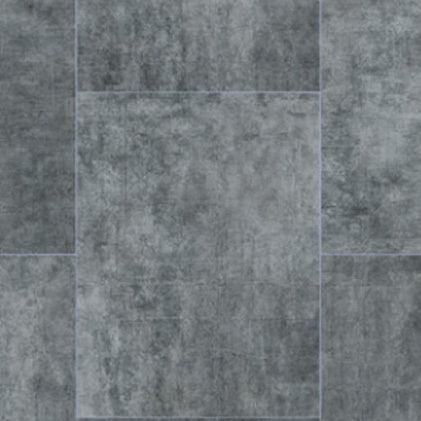 As well as offering an ideal look to suit any scheme, Rhinofloor has cleverly graded its ranges to help you find the right solution. 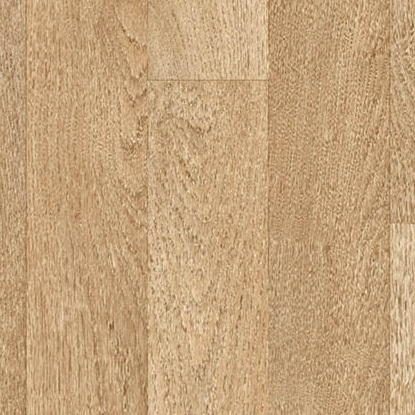 From the introductory two star options, offering quality, style and value, through to the finest five star floors, Rhinofloor provides a a solution to meet all tastes and budgets. Vinyl is a flexible flooring solution which is warm underfoot, both water and wear resisitant, easy to keep clean and non slip, even in wet conditions, making it perfect for any room in the house. 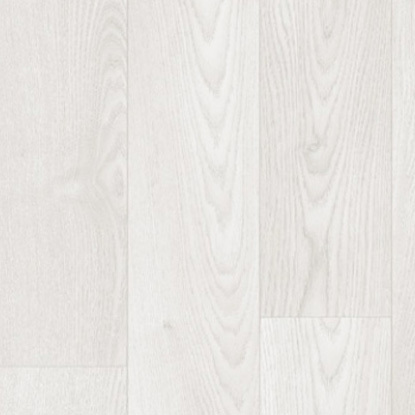 Rhinofloor is available in widths of up to 4 metres for seamless coverage. 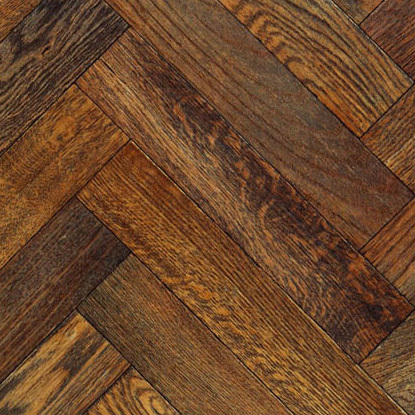 As with all our flooring, we offer both a fitting only and a supply and fit service for the entire range of Rhinofloor vinyl flooring. Please contact us for a free, no obligation visit so that you can discuss the options available to you and view samples from all of the Rhinofloor ranges in the comfort of your own home. We had our living room floor done by Dan to day and he did such a fantastic job , he worked so hard, excellent finish, tidied up as he went along and left no mess, I can't recommend them enough, lovely guy, lovely work. Thank you so much Dan.